I do this work because I know that undereducated students are the result of a broken system that preserves a life of inequality and economic insecurity. I work with the faces of students and educators in mind and an unyielding commitment to change in our education system and the freedom I know it can provide. Shanteal Lake is a passionate believer that educational opportunity is one of the greatest civil rights issues facing today’s youth, and that the benefits of early access to quality education reverberate through all experiences in life. An associate on HCM Strategists’ K-12 education team, Shanteal uses strategic communication and comprehensive research to forge connections and alliances dedicated to increasing student success, embracing her mother’s motto that, “No one person is better than another – just different.” She believes that rigorous standards and strong accountability are necessary for true educational equity and is proud to work towards these goals alongside clients such as Learning Heroes, the Collaborative for Student Success, the Smarter Balanced Assessment Consortium and the U.S. Chamber of Commerce Foundation. Shanteal joined HCM with a strong background in thoughtful, extensive research practices and projects. 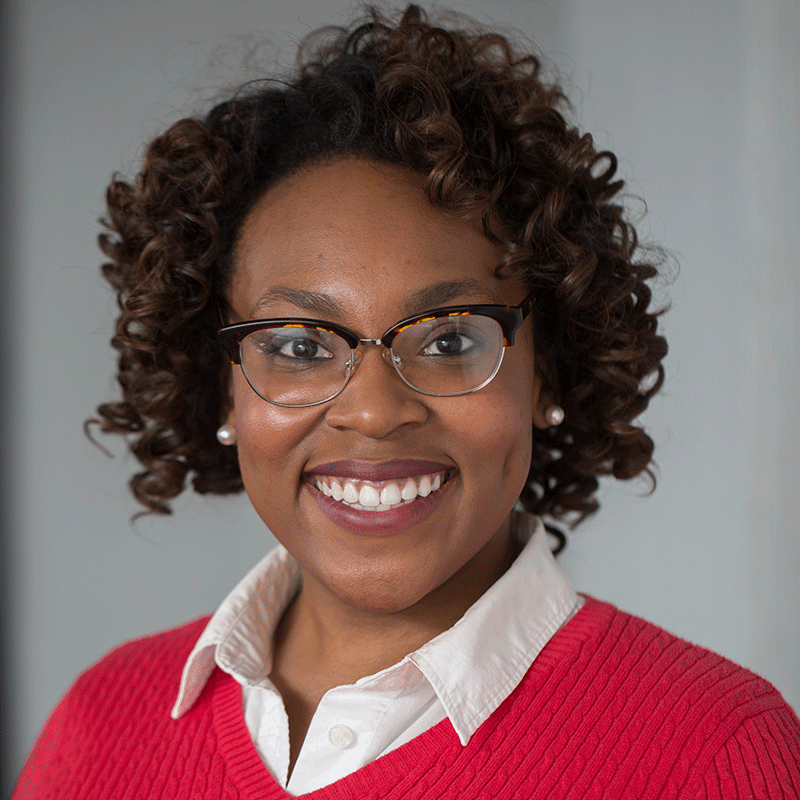 As an undergraduate student, she conducted an award-winning examination into the connection between education policies and civil rights, specifically analyzing the link between government funding for education and the rise in African American male imprisonment. Additionally, while pursuing her master’s degree, she explored the relationship between K-12 student success, the Every Student Succeeds Act and children’s access to adequate nutrition. Her dedication to research-based policy initiatives proved valuable throughout her tenure with the House of Representatives’ Committee on Education and the Workforce, during which time she explored social issues such as the Flint water crisis, the school-to-prison pipeline and the importance of childhood nutrition. A native of Augusta, GA, Shanteal demonstrated at a young age a natural inclination for activities that allowed her to speak her mind and address issues that affect herself, her family and her peers. An exceptional orator, writer and student, Shanteal participated in the gifted and talented students program and graduated from the International Baccalaureate program, in addition to being an active participant in her local TRIO Upward Bound program. The experiences she gained during that time, primarily the opportunity to interact with students from diverse backgrounds and develop lasting relationships that embraced both their differences and similarities, solidified her belief that there is always a way to establish human connection that fosters understanding and a will to work together towards progress. Shanteal earned a bachelor’s degree in political science from Spelman College, where she served as president of the Student Government Association her senior year, and a master’s degree in political and strategic communication from American University, where she served as president of the Graduate School Council for the School of Communication. She is a prolific speaker and enjoys indulging her creative side through DIY projects, documentary films, art and traveling. She lives guided by her southern, Christian principles and always looks for the silver lining in life and in people. She currently resides in Silver Spring, Maryland.